This is your space - do something bold with it. 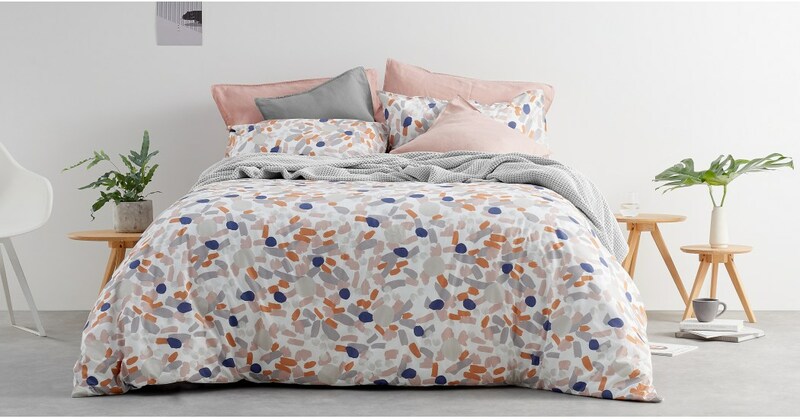 Wake up your decor with Rossita - a bed set with a striking colour palette, designed by Charlotte Beevor. Charlotte is a master at bold textiles. This painter-come-designer blends both passions and we totally approve. We just had to have her on board. You can spot her impressionist aesthetic straight away. Check out the strong brush strokes in the pattern. Digitally printed on a cotton cover for clarity.